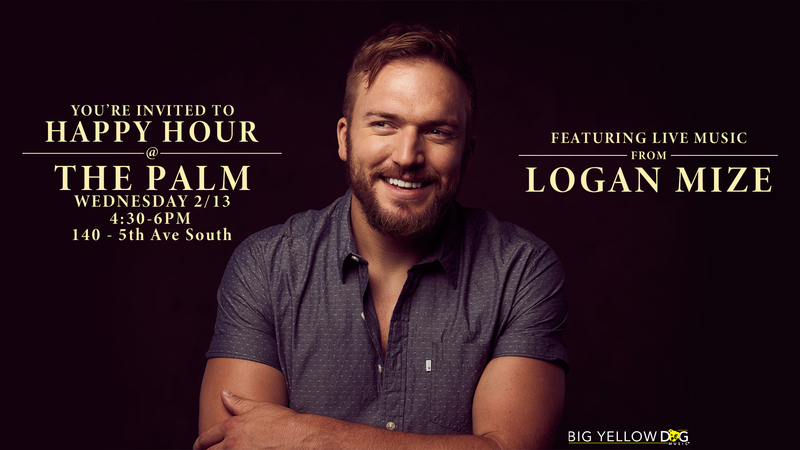 The Kansas-bred country singer-songwriter performs “Better Off Gone” (33+ million streams) and more from his latest album, Come Back Road (Big Yellow Dog Music), for this special happy-hour event. He will also be awarded a plaque for that album receiving over 100 million streams. Mize has shared stages with Lady Antebellum, Eric Church, Dierks Bentley, Blake Shelton, and more. He recently wrapped up 20-city headlining tour. Mize will join Russell Dickerson and Carly Pearce on The Way Back Tour later this year.